Active Directory as a Service? Home » Blog » Active Directory as a Service? It’s a natural question when you consider some of the services we offer. It also makes sense because there is such a large number of people who would love to shift their Active Directory® instance to the cloud and have it delivered to them as a service. 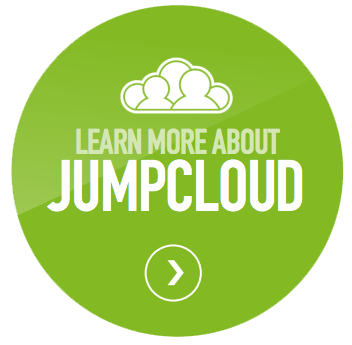 In fact, JumpCloud does not take Active Directory and host it and manage it as a service. Instead, we provide broad directory services to organizations and deliver that as a SaaS-based service. Why Not Deliver Active Directory as a Service? Microsoft® believes that Active Directory represents one its most important software assets – and we agree! But that doesn’t mean we wanted it to be the foundation of our Directory-as-a-Service®. Why not? Microsoft Active Directory is a legacy enterprise solution that is struggling to make the leap to modern IT environments. We’ve written before about the hidden costs of running Active Directory. AD’s weaknesses include heterogeneous environments, cloud infrastructure, and SaaS-based applications. It’s really just much better in a homogeneous Windows environment. So, as we embarked on our journey to build a modern directory services solution, we knew that starting with Active Directory as a base would not work. The downside of our decision, of course, is that there are millions of organizations that currently use Active Directory. As we thought about the best way to migrate organizations from Active Directory and move them to Directory-as-a-Service, we knew that our migration strategy needed to be seamless. Organizations that are already leveraging AD wanted to move off of it in a way that wasn’t disruptive to the organization. That’s a tall order for something so fundamental as a directory. The seamless solution we’ve discovered and developed is our Active Directory Bridge agent. The AD Bridge agent syncs users from AD into JumpCloud in a seamless way. Any updates that happen in AD are automatically propagated to JumpCloud. 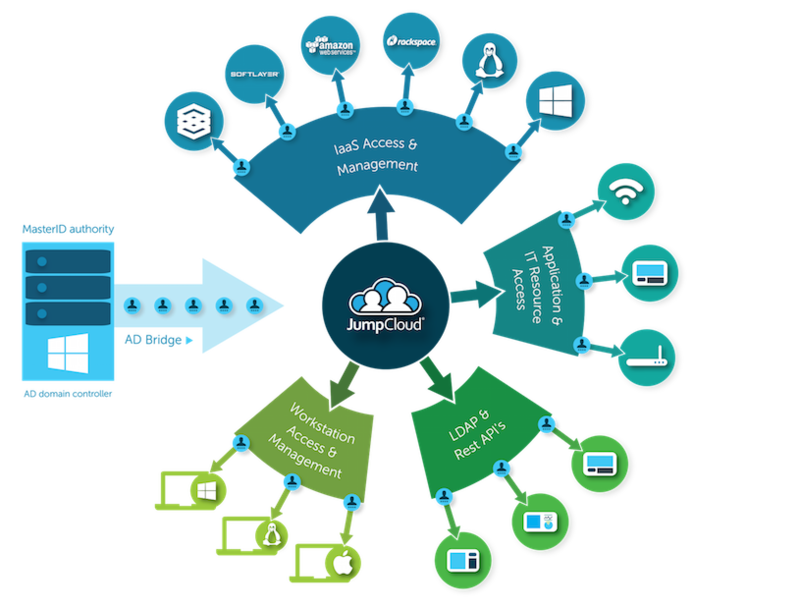 This allows JumpCloud to run in parallel with AD so that IT admins can ensure that everything is running smoothly before making the complete migration. Looking for a Cloud Based Directory Service? Drop us a note if you would like to find out more about how you can start migrating away from Active Directory. We also encourage you to sign up for a demonstration to see first hand how our AD Bridge can optimize your environment.